In today’s iteration of the World Wide Web, simply having a web presence does not mean very much. One must update their web presence, promote it, and stay active in the conversation for potential clients and customers to find you online. RealtyTech’s proven track record of online advertising dates back to 2002; since then we have not stopped driving targeted traffic and quality leads to our clients. Our proven geo-targeted online marketing methods bolstered by years of functional expertise and industry knowledge deliver a level of sophistication and efficiency second to none. Known as “PPC,” this service includes many sub-programs now, all of which, as Google Partners™ we are expert in. 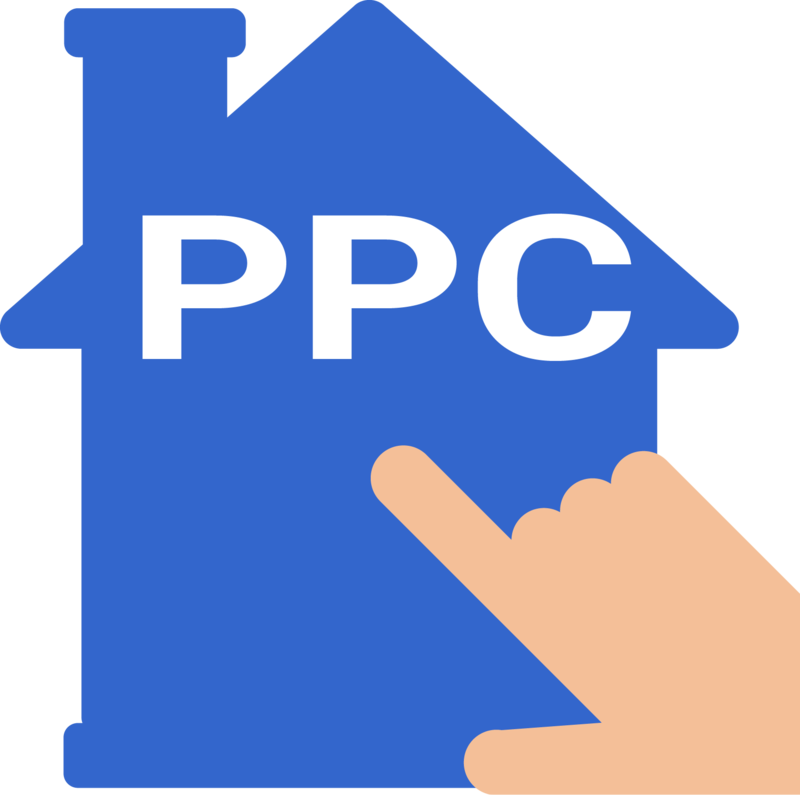 PPC is an advertising campaign where each click is paid for the exposure. Setups take two weeks and results can be immediate. We call this package “LBM”, clever huh? This is a part of the Google results page that is typically at or near the top of Google on the results pages. This space in now a combination of both SEO and PPC results. 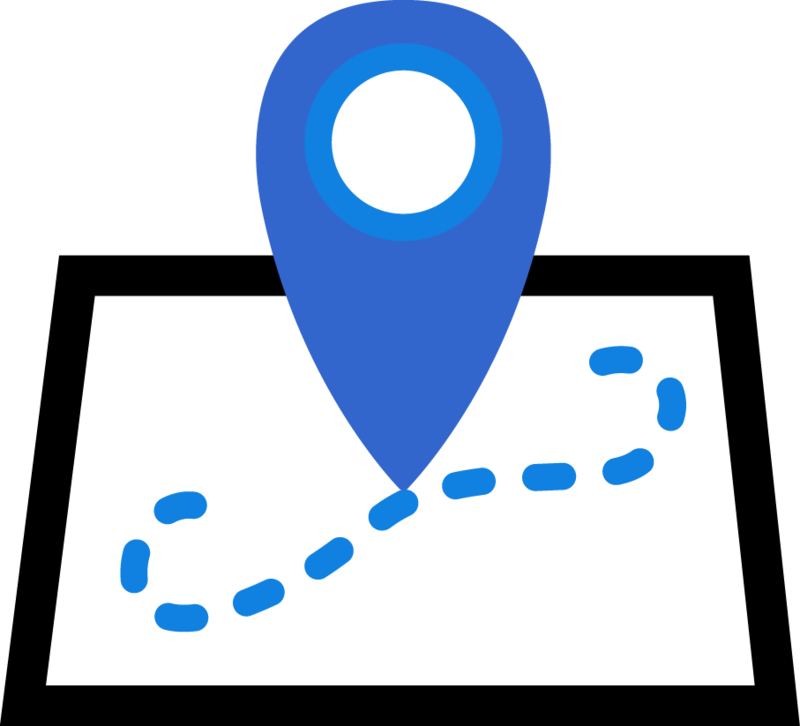 Our goal is to get you on the ‘Mini-Map’ that appears on the first page results as well as present your associated Google Local or Google Places page dedicated to your business. Known as SMM, this marketing option can include both Social Marketing setup and advertising models. 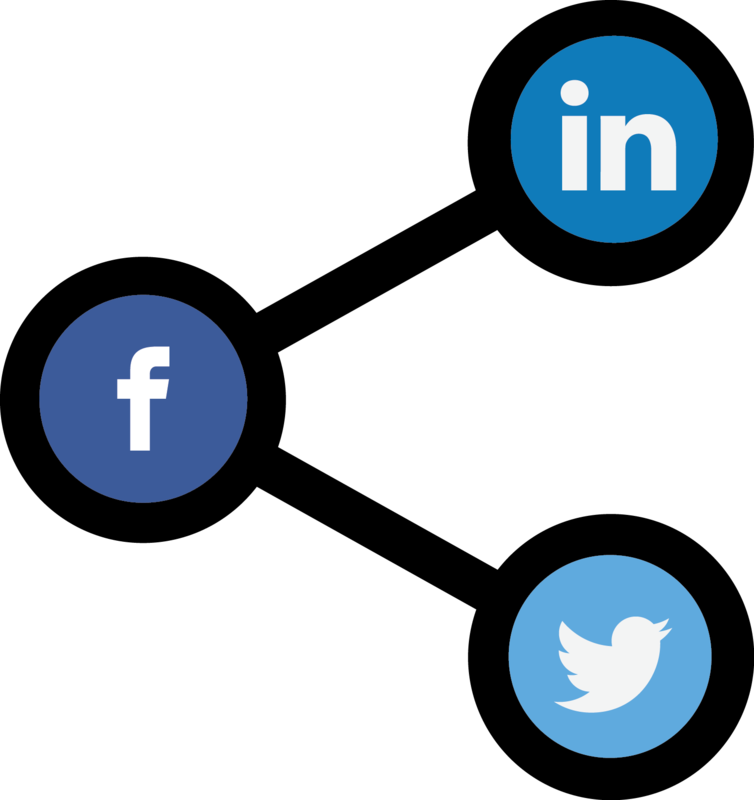 The key here is to follow the social protocols correctly while maintaining your branding. Keyword Analysis and Optimization – We compile a list of relevant keyword phrases that are most searched by your potential customers. This research allows us to target the right keywords that will actually drive customers that are looking to buy and sell in your geo-target areas to your website. Content Creation and Targeting – Using the best keywords for your website, we will modify the content to include important keyword phrases in the right places such as the Meta tags, Header Tags, Link URLS, Alt text, etc. This allows search engines to find your site for your selected keywords based on your geo-target areas and the services you provide. We will also monitor keyword-related searches and make recommendations for additional topics to include on your website to increase traffic as the program progresses month by month. Goals and Metrics – Traffic to your website is directly monitored, as we pay close attention to where the traffic is coming from and which keywords are bringing people to your website. We are able to analyze the most effective and relevant keywords that generate leads or sales and adjust our search engine optimization tactics to focus on the most productive keywords. Google Partnership Consultation and Strategy Meetings: Now we pull out the big guns. We take what we’ve learned to Google Corporate and strategize with them on how to best allocate time, energy and budget to make you successful online. If you don’t win, we don’t win. We are on your side in this battle.